This exclusive towel in the finest 100% Egyptian terry fabric is the body and soul of well-being. 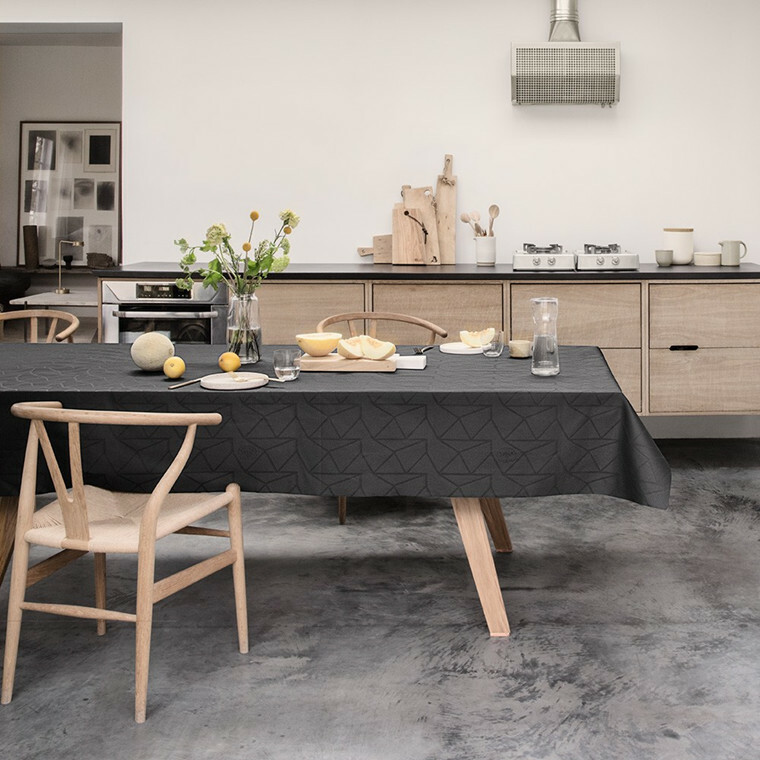 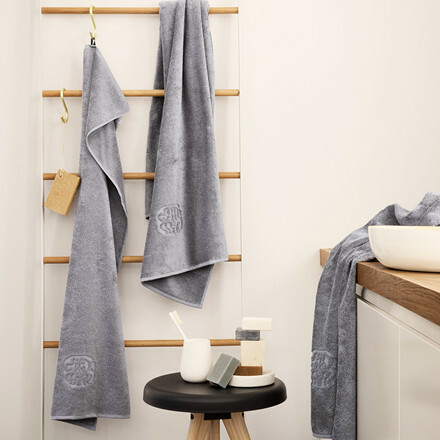 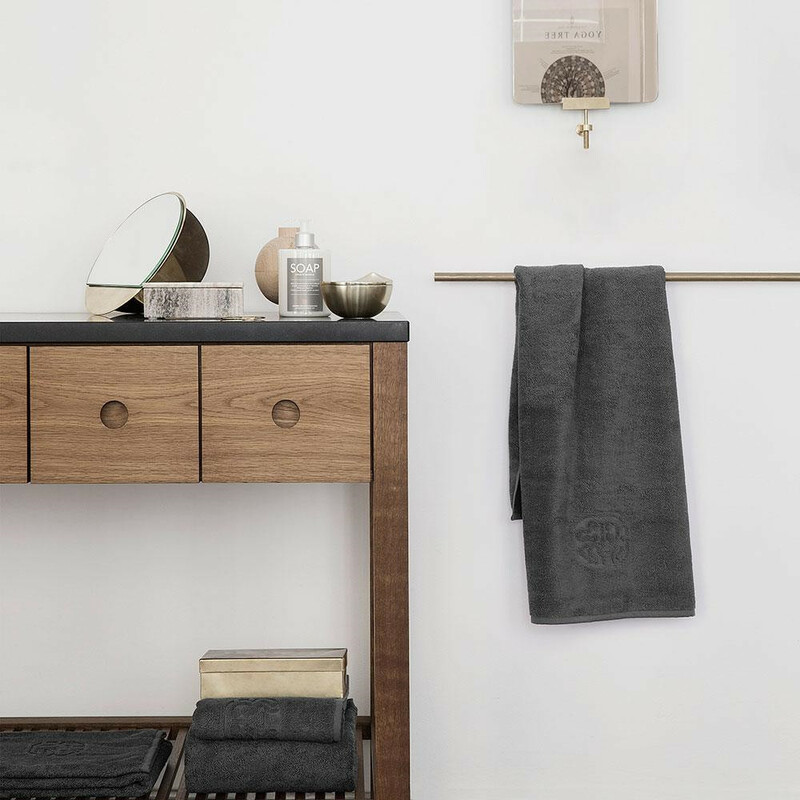 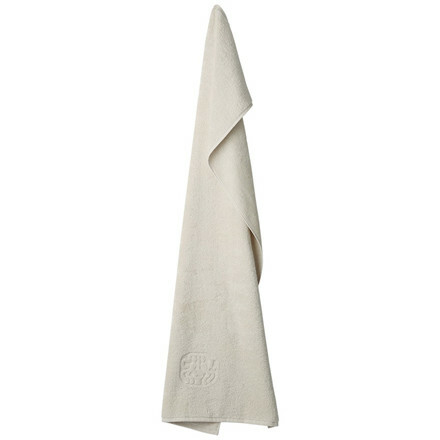 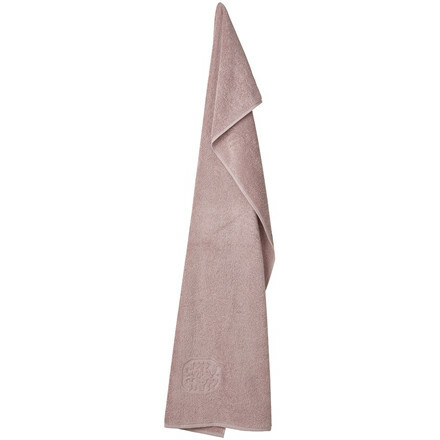 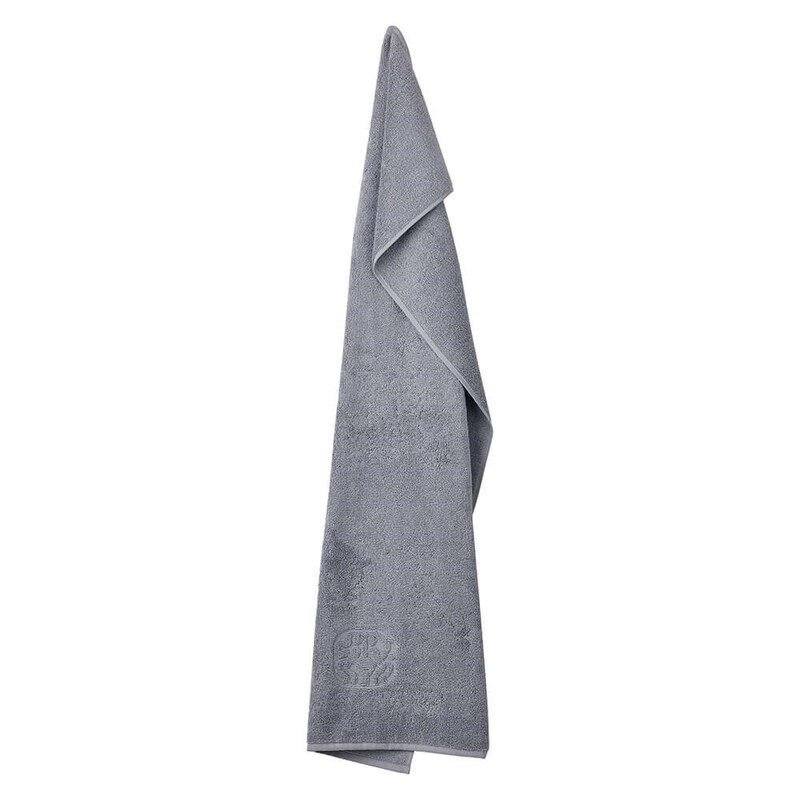 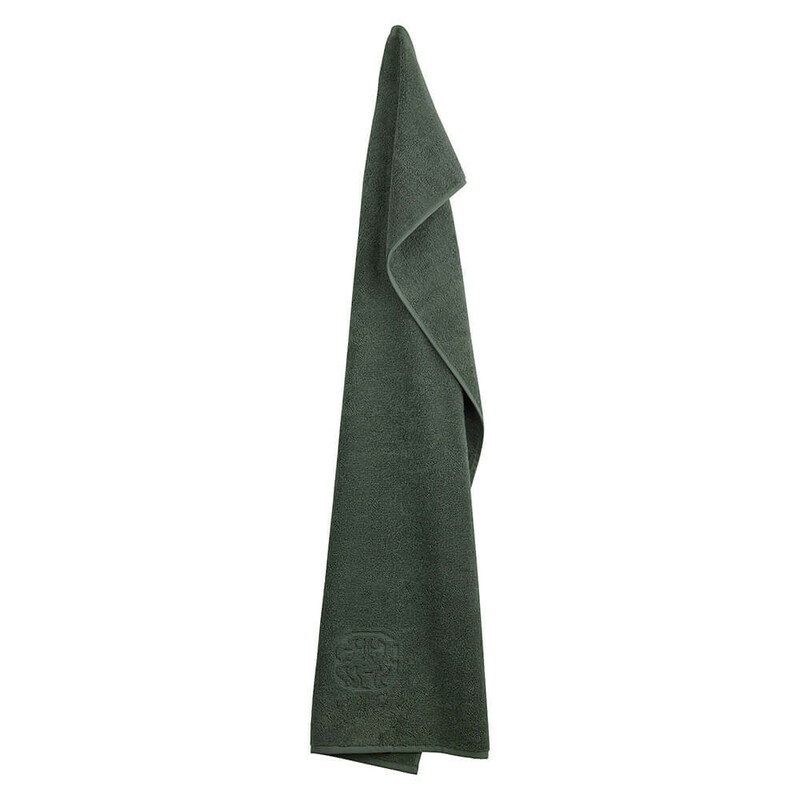 The towel is characterised by its unique drying capacity, which is essential for a feeling of wellness and self-indulgence and is decorated with an embroidered logo as a stamp of quality. 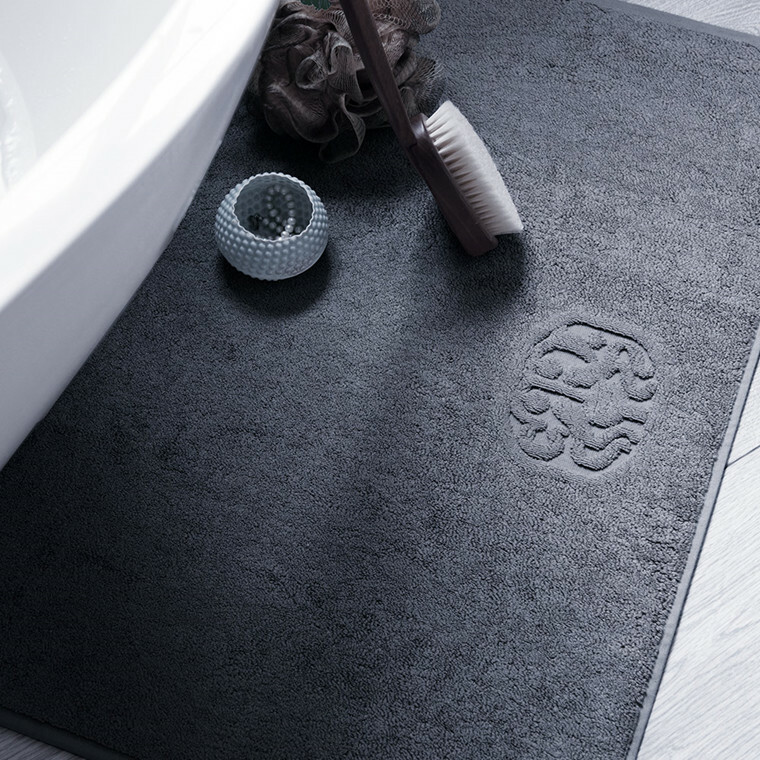 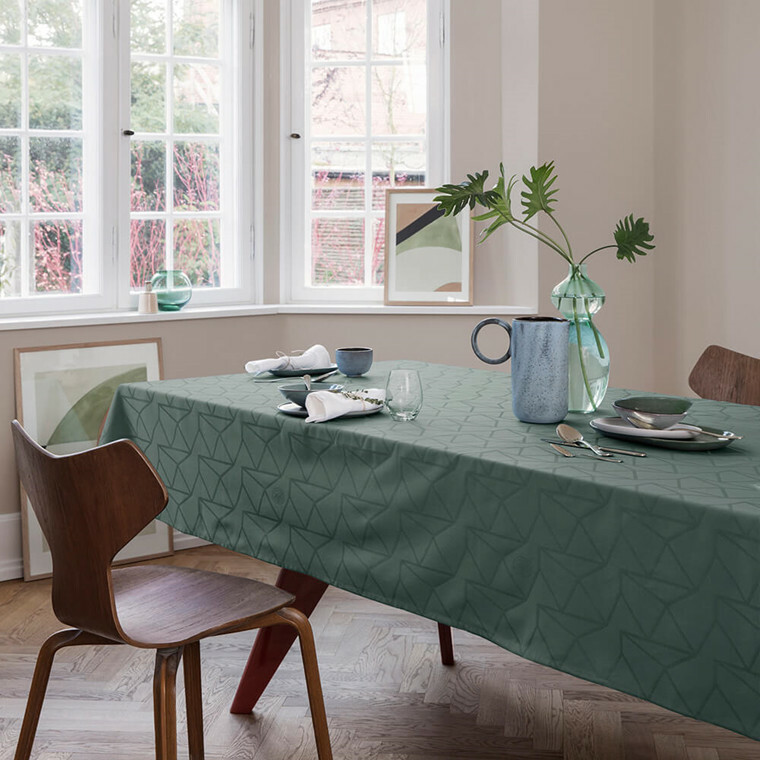 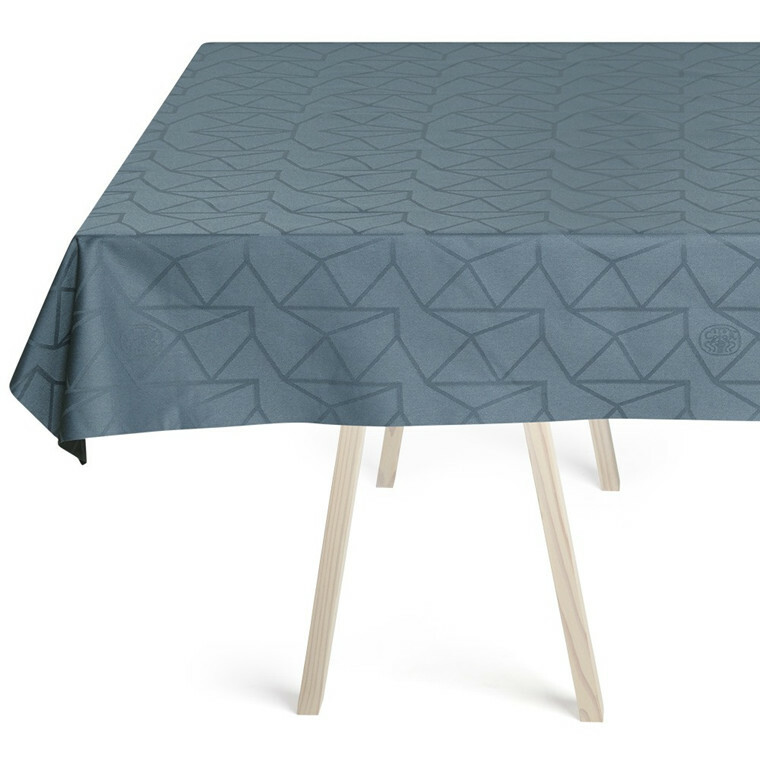 The DAMASK TERRY range was created by our own design team, with a focus on functionality, quality and beauty. 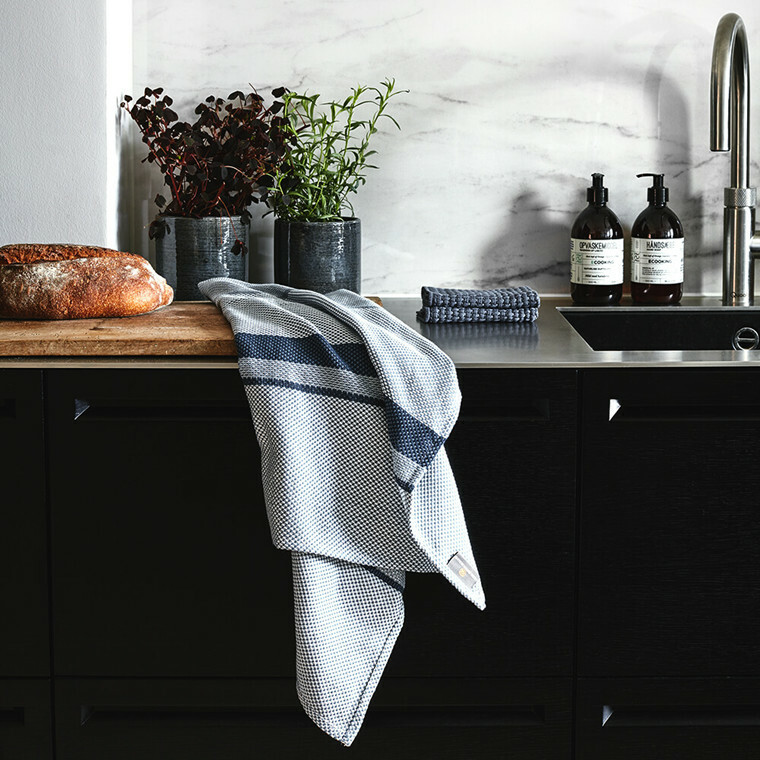 These are characteristics and values that have been the trademarks of Georg Jensen Damask for centuries. The strong DAMASK TERRY fabric of the softest kind is turned into a beloved classic by its excellent quality, colour grade and simple design that’s also available as a guest towel, beach towel, bath rug and face cloth. 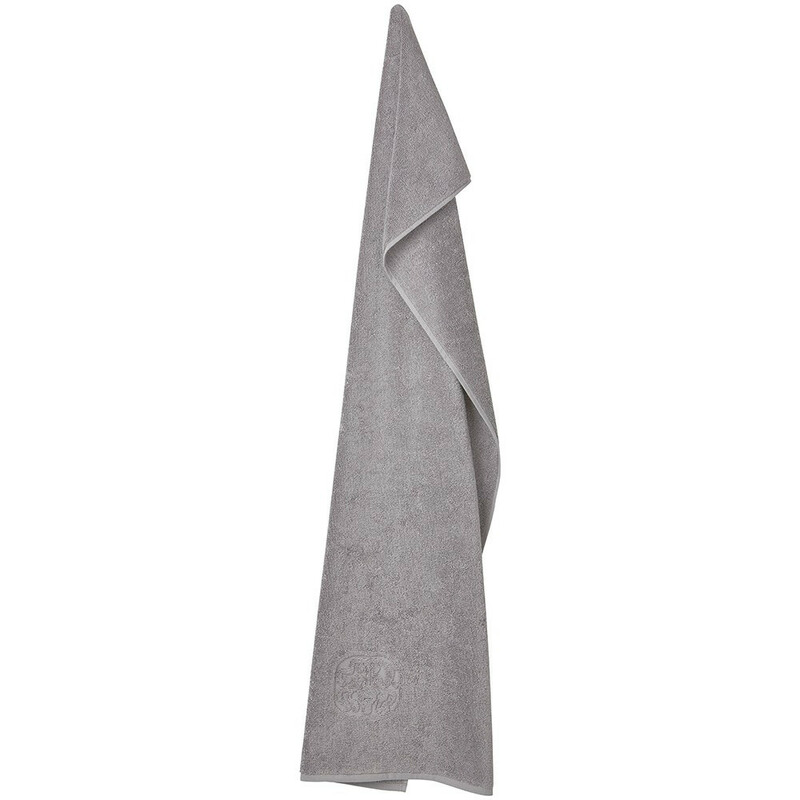 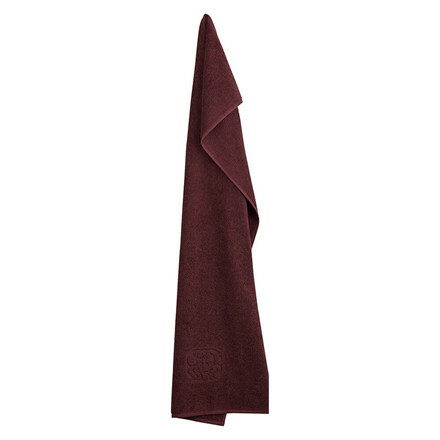 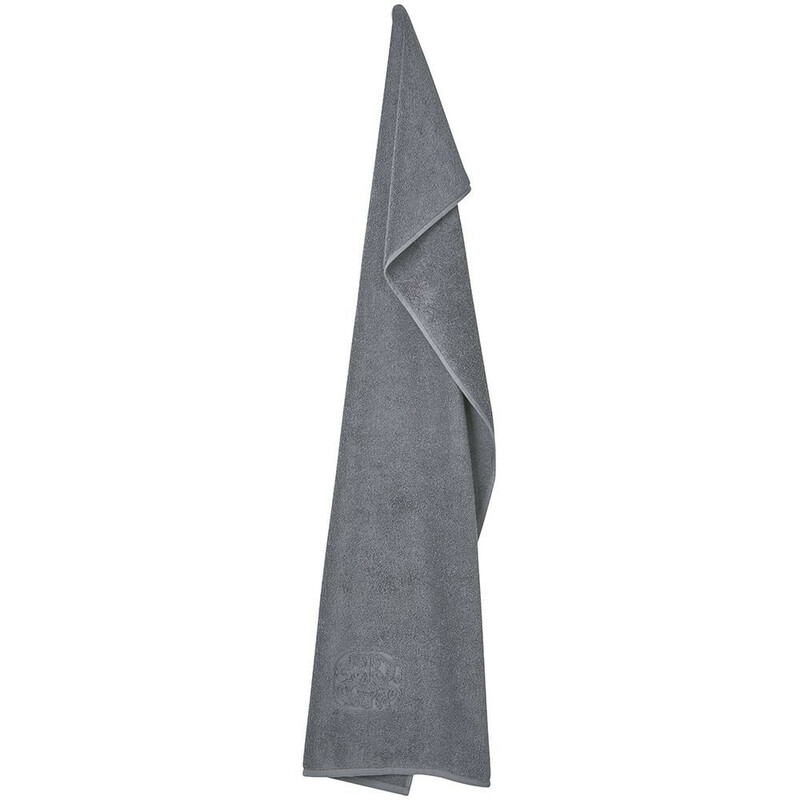 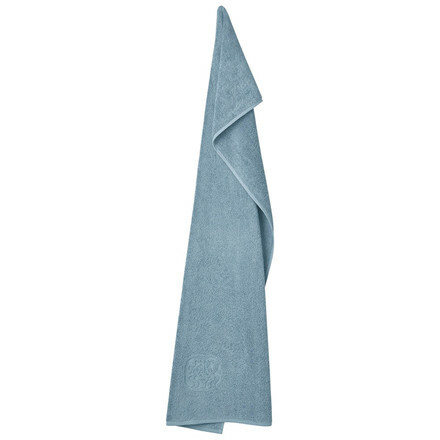 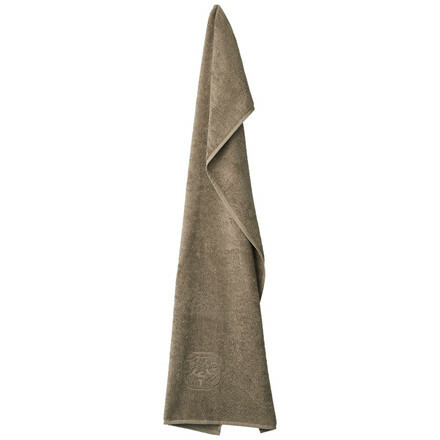 This attractive, thick towel in standard size is indispensable and only improves with use. 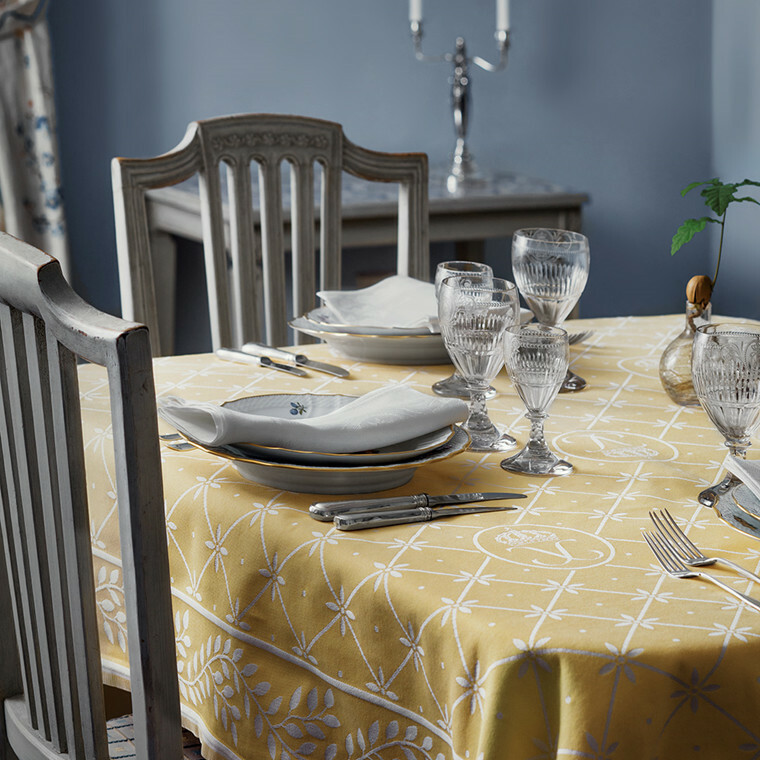 Choose between several classics, as well as seasonal colours that can easily be combined with the others in the collection. The size of the Terry towel is 50 x 100 cm. 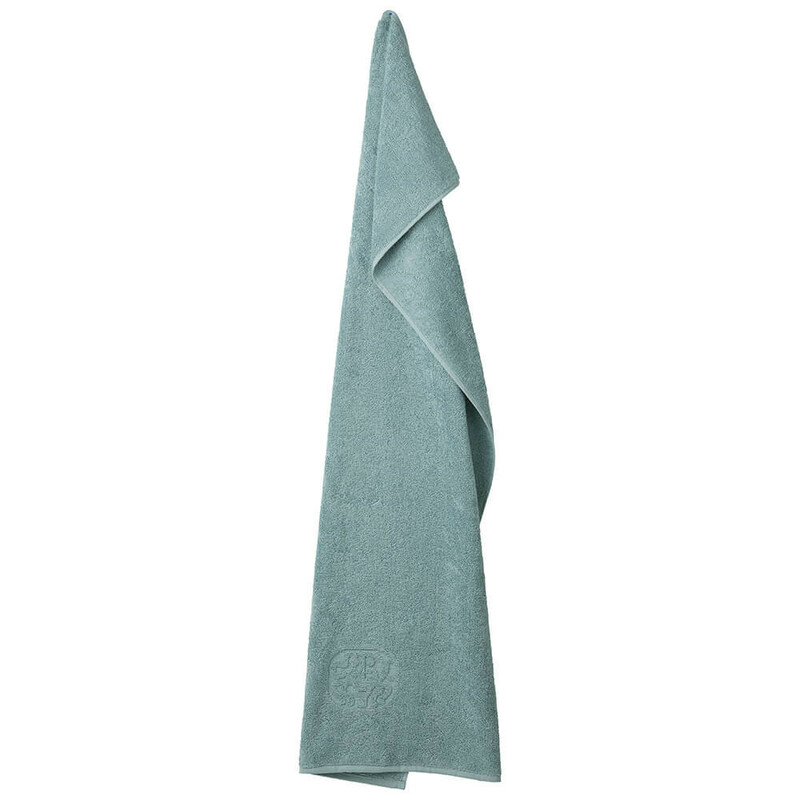 Wash at 60 °C. White damask products can be washed at 95ºC. 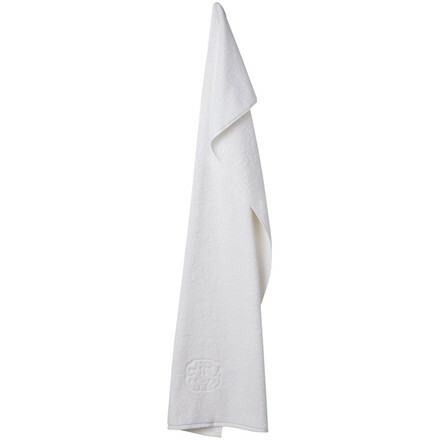 We recommend soaking the terry towels in cold water for approx. 1 hour and then washing. 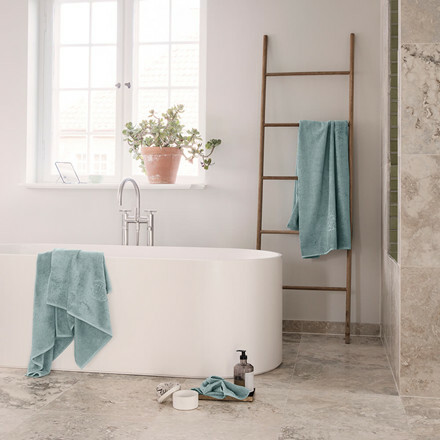 Shrinkage will make the loops firm – and minimize the risk of thread pullout. If you experience thread pullout, you just snip of the thread. Wishing soft towels, tumble drying is recommended.